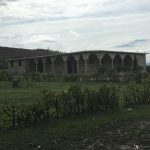 August 27, 2013: Students of William Carey College of Osteopathic Medicine, Tulane School of Medicine, LSU School of Medicine, and Tulane School of Public Health are uniting efforts to fundraise to finish the clinic in Haiti. The goal is raise $38,000 dollars to finish the clinic and cover the one year of medication costs. 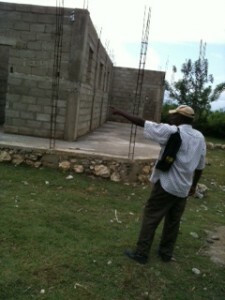 Clinic progress: Walls and the Roof are coming!